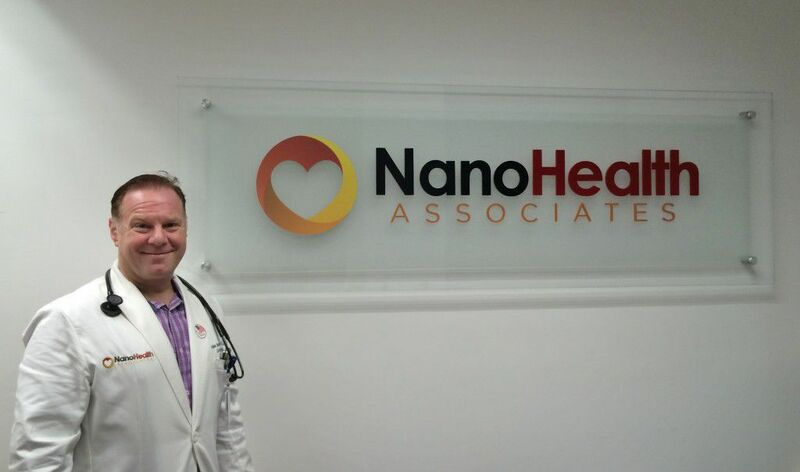 For those who are not aware, I’ve opened a new cardiology practice in Hollywood, FL – NanoHealth Associates. Why “NanoHealth” Associates you ask? Well, there’s a good reason for that name. Those who know me understand I take a collaborative approach to cardiovascular health…one in which patient and doctor – together – research the root cause of each individual’s condition at the molecular, or “Nano,” level. It’s the best way to identify all contributing genetic, dietary, and environmental factors responsible for that patient’s specific condition. At NanoHealth Associates, we see the heart as the epicenter of total body health. We believe that being proactive and preventing cardiac disease is far better prescription for patient health than just reactively treating symptoms. Our mission is to explore…evaluate…and educate patients so they become empowered to live better – not just longer. Only then do we adapt the best practices of traditional and complementary medicine to reduce those risk factors and promote a healthier individual. In addition to Board Certification in Cardiology and Internal Medicine, I’m a Registered Physician in Vascular Interpretation and Age Management Medicine. My background and training enable us to view the big picture in patient care and manage health issues that result from, or lead to, cardiovascular disease. Located at 3700 Washington Street, Suite 400, Hollywood, FL 33021 and 1674 Meridian Avenue, Suite 201, Miami Beach, FL 33139, NanoHealth Associates offers a caring, supportive setting where comprehensive, personalized health strategies are designed for each patient. We believe this “roadmap” to total health is the best prescription for everyone.